When I think of wings I think buffalo so I wasn’t so sure about this from the start. It’s a mild sweet Caribbean jerk sauce that’s packed with flavour. 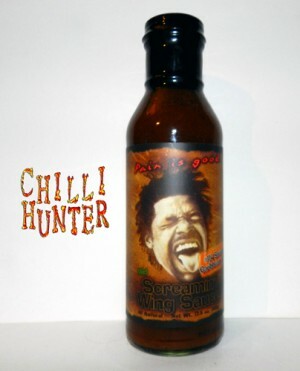 I may use the rest of this bottle as a cooking sauce or for basting BBQ stuff but it’s not going on my wings! A tasty sauce but for wings it has to be buffalo.